Cracking John well done, looking forward to reading your account of your trip. Just thought, you have only got to climb the height of Everest next time (and a bit more) to finish. The year I walked it more people climbed Everest than walked all of the SWCP, that must confirm that walking the SWCP is harder! What was the highest mountain in the world before Everest was discovered? .Answer "Everest" as it was there even though it hadn't been discovered! In an attempt to be credible I will do the last leg in April next year. I started on the 1st may last; so at least I can say I did it within one calendar year! That's a hard one but I don't think many stay there overnight. Most nights I would say it would be unoccupied and I would think worth a chance. The only problem as I'm sure you are aware is that if it is full, it's another 10 miles to the next one, with nothing in between. If it were me I'd chance it and be prepared to walk on to the next if need be. Sorry can't help with that one. I walked South to North using the Forest View service of staying there 2 nights and being transported back from half way to Kirk Yetholm and back to that point the following day. I think they do it in the other direction but I guess that you would get there too late for this service. It was just a thought really; a way to split the long section up right at the start of the walk. I know it can be done but it is a long old haul with a full pack; especially if the weather is down. 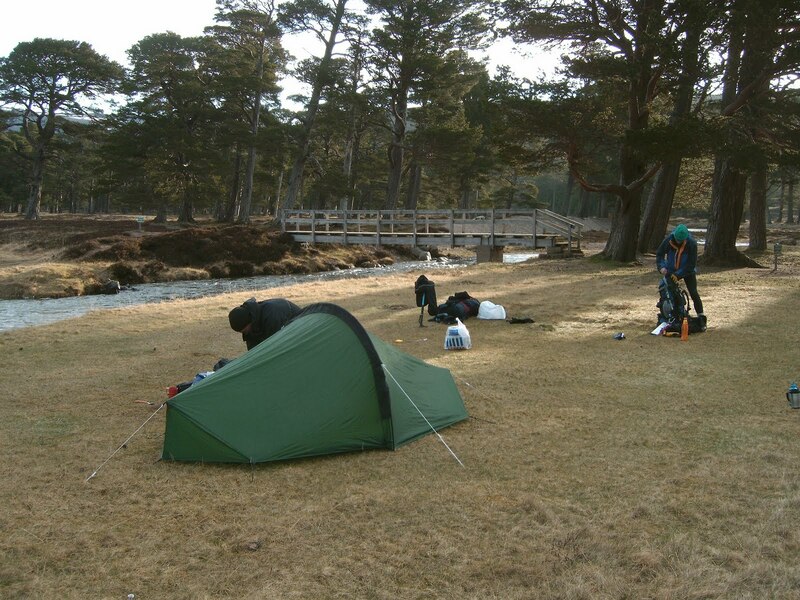 When I walked in last year (same split as you Harland), a couple of people did stay overnight having walked from Byrness and for whatever reason did the few hours to the finish the following morning. On balance though I guess most people; having done the 19 miles would press on to the finish. Also it is unlikely to be so full as to not have some space on the floor. The path was 630 miles (1014km) long. It was graded easy for 103 miles, moderate for 276 miles, strenuous for 185 miles and severe for 66 miles. I used 2 taxis because the ferry to cross the Percuil River from St Mawes to Place was not running as it was too windy. In addition because low tide was not due for 5 hours I had a taxi to take me round to the other side of the River Erme. Both of them took about 30 minutes each to get me around the rivers. Generated in 0.587 seconds in which 0.011 seconds were spent on a total of 14 queries. Zlib compression enabled.